Congratulations to Sydney on her first 20 inch Box Jump! 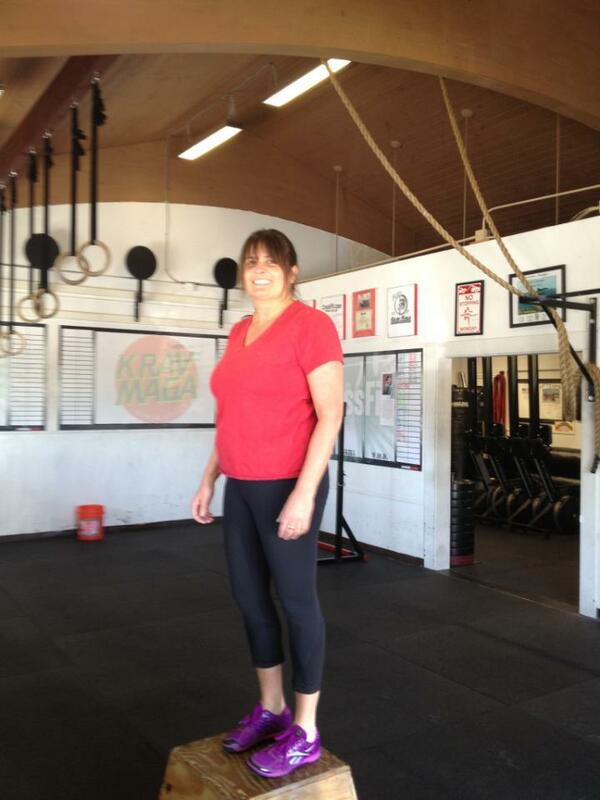 Sydney “Mom” Rosenberg bas been part of the CrossFit Amundson family from the very beginning. 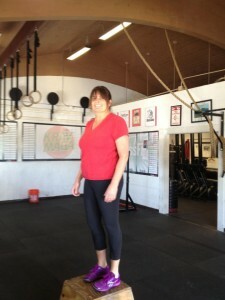 What is so exceptionally awesome about Sydney is her diligence in practicing her CrossFit skills. Sydney frequently comes to class early, and stays late, in order to refine foundational exercises, skill sets and progressions. One skill in particular that Sydney had been practicing was the Box Jump. She started with stacked 10lb. bumper plates, then 45lb. plates, until she was able to accomplish her goal of a 20 inch Box Jump. Congratulations Sydney on all of your hard work. Your an inspiration to all of us!